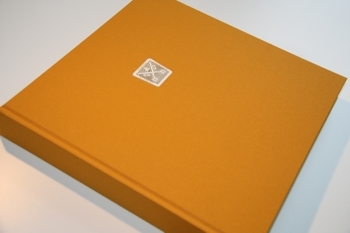 Coinciding with the publication of The Vatican Secret Archives, VdH Books is issuing a limited edition of only 50 copies per language (now available in Italian, English, French and Dutch). Those books are hand-bound in linen. In addition, the collectors’ editions will be numbered, stamped and certified with a Proof of Authenticity signed by Msgr. Pagano, Prefect of the Vatican Secret Archives. This collectors’ edition is priced at 299 € (incl. VAT, exc. shipping costs, payable on order). Price 299 € (incl. VAT, exc. shipping costs, payable on order).